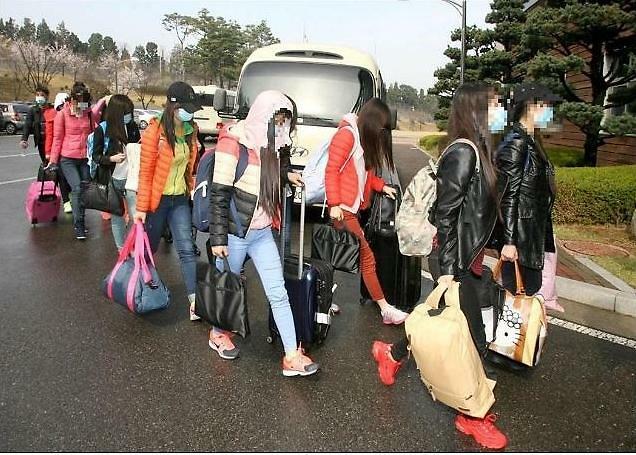 SEOUL -- A former North Korean restaurant manager who defected to South Korea in 2016 together with a dozen female workers claimed that Seoul's spy agency had lured and blackmailed him into defecting. Ho Kang-il's claim, made in a phone interview with Yonhap News Agency, corroborates suspicions that the high-profile defection was not voluntary and the then-government of President Park Geun-hye orchestrated it behind the scenes. During the interview, Ho claimed that the South's National Intelligence Service had tried to persuade him to defect, saying it would help him open a restaurant in a Southeast Asian nation, but the spy agency didn't make good on the promise. "Originally, I was a cooperator of the NIS and brought information to them," Ho said. "But they lured me, saying that if I come (to the South) with my employees, they would get us to obtain South Korean citizenship and then they would open a restaurant in Southeast Asia that could also be used as an NIS hideout. They told me to run the restaurant there with the employees." 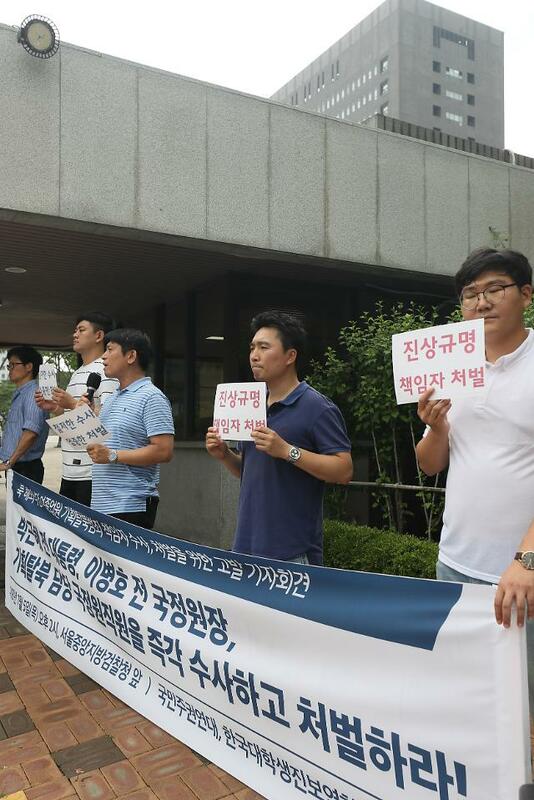 Ho claimed NIS agents blackmailed him when he hesitated. "They threatened that unless I come to the South with the employees, they would divulge to the North Korean Embassy that I had cooperated with the NIS until then," Ho said. "I had no choice but to do what they told me to." He also said that the restaurant employees had thought they would be going to a restaurant in Southeast Asia, and it was only after they got on board the flight that they learned they were headed to the South. Questions about their defection first arose in May after a local cable broadcaster aired an interview with the restaurant manager. 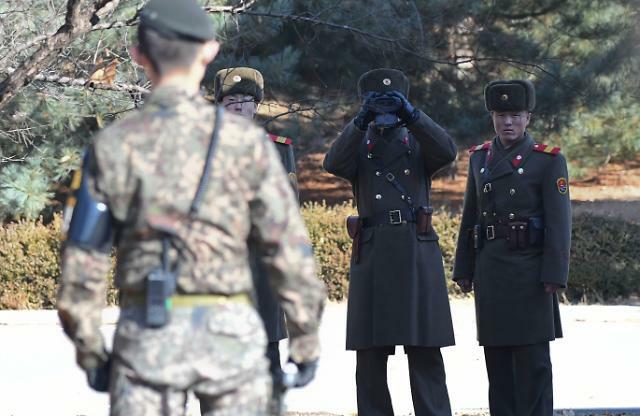 Pyongyang has demanded their return, saying they were abducted by South Korean intelligence, but the South Korean government has claimed that all of the North Koreans defected voluntarily. 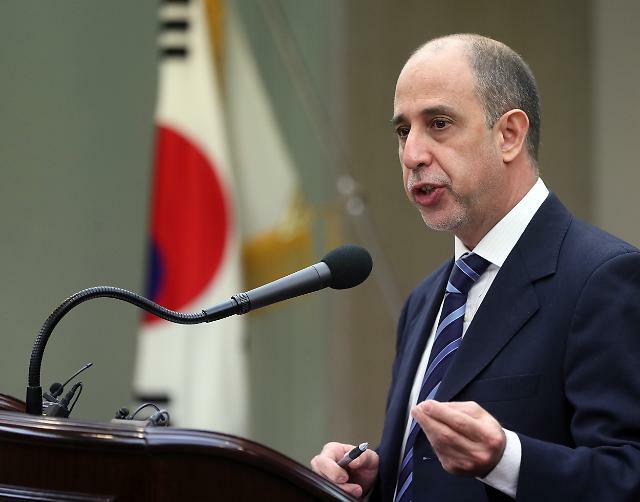 Last week, the U.N. special rapporteur on human rights in North Korea, Tomas Ojea Quintana, called for a "thorough" and "independent" investigation after he met with some of the defectors. "It is clear that there were some shortcomings in regards to how they were brought to South Korea," Quintana told reporters. "From the information I received from some of them, they were taken to the Republic of Korea without knowing they were coming here." Ho also claimed the South's government disclosed their defection to the public without their consent and his family back in the North suffered from the disclosure. "Even if I get punished, I will go back to my hometown. The NIS of the Park Geun-hye government thoroughly took advantage of me and then abandoned me," Ho said. "Some of the employees that I'm in contact with all say they want to go back to their hometown."